Life looks smaller and smaller. What a big boy you have become! Using the big boy potty, and wearing your big boy pants. You are at times very grumpy these days but Mommy and Daddy know this is just a phase. You are learning what you like and dislike and sharing it with all of us. Your new favorite toy is a little red bus. You are our little explore, always wanting to go outside. You are becoming a pro on your McQueen scooter toy which is your new pride and joy. I am amaze how much you have really grown up. You, my little angel, are changing everyday. Your mouth is trying to form words, that you hear us all say. You reach out for things to touch, ever so curious. Your legs are getting stronger, I think you may just walk. Skipping the step of crawling you scoot on your bum, and rock. You continue to be an easy baby, a happy baby, full of life, waking happily in morning’s light. Together you both melt my heart. I can’t say it enough how lucky we are to be a part of such sibling love and support. Buba you are the greatest big brother, protecting and loving your sister. Kissing her when she is sad and holding her hand. Missy Moo you cherish your brother and try to follow his footsteps. He lights up your face whenever you spot him in your space. I hope together you will guide and love each other forever., I am ever so happy knowing you both have each other. This bond is strong between thee, may it keep going on, a team we all shall be! Thank you ever so much. I can’t wait to meet you. Congrats to you too my lovely so happy so many of my favorite bloggers got nominated. Hard to choose and hard to be up against bloggers I love so much. Feels unreal still. Hahaha thanks for stopping by and commenting my lovely. Thank you. 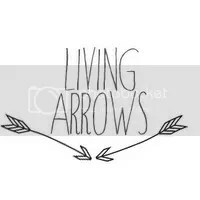 I really want to make a living arrows book of him,her,them at the end of the year of each post. A compile of them each week of 2014. Sweet, sweet pictures. 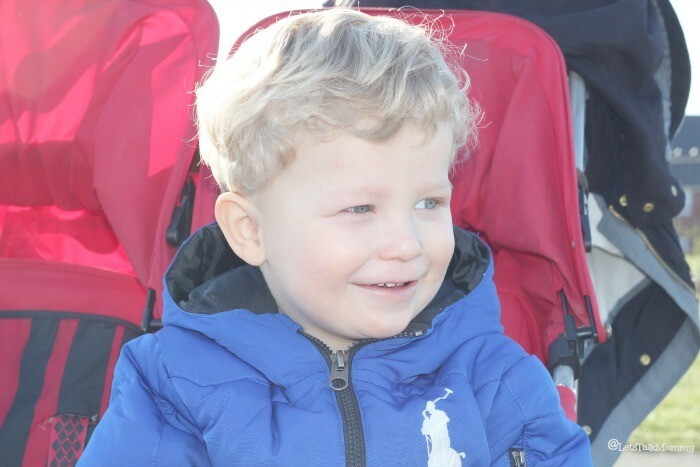 What gorgeous little people you have. Thank you so much Emily. 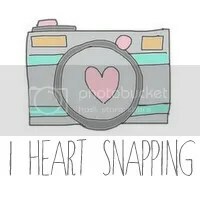 I really hope my photography skills get better and better so I can be proud of pictures of them someday. I am a beginner but am in awe of your pictures. So beautiful – words and images. Huge congrats on your MADs finalist place! Aww they’re so lovely together – and I love the bunny tucked into the buggy harness, so very familiar to life round here! And many congratulations on being a MADS finalist, it’s so lovely to see so many of my favourite blogs in the finals! Thank you so much Carie. I never thought I would be called someones fav blog or even get nominated. I feel truly blessed. I will admit I cried I feel like I won just making it to the finals to me that was amazing feeling as a new blogger. Hahaha I always have to tuck it or she just throws the bunny on the floor. This way she chews it but can’t throw it. 😉 Good spot. Thank you Michelle. So sweet of you. They truly are so fun to watch grow and learn together. Thanks it’s there for safe keepings. She is a thrower. and loves to chuck her toys as far as she can then scream for them and I usually lose half of them. haha little bugger. They are so fun though too especially together. What sweet photos and words. That last photo is just the cutest of them sitting side by side. Thank you. I love photos of them together. They are like two little peas in a pod. Always wanted to kiss and hug on each other it’s really bittersweet. I am so bless that it isn’t the opposite and then fighting and pulling on each other all the time like I did with my bro although as we grew up we became best of friends. Thanks for stopping by and commenting.